Xiaomi releases a ton of smartphones each year, often bringing existing smartphones released in China into new markets under a different brand name. 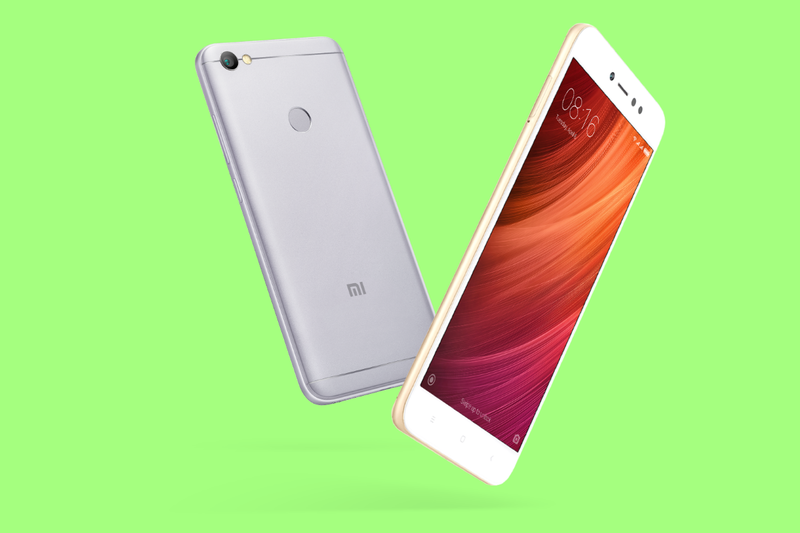 That’s exactly what happened with the budget Xiaomi Redmi Note 5A and Redmi Note 5A Prime smartphones, which were released in India in late 2017 as the Redmi Y1 Lite and Redmi Y1 respectively. Xiaomi launched the Redmi Y1 smartphones with Android 7.1 Nougat-based MIUI 9, but promised users that they would deliver a MIUI 10 update. After a long delay to fix some “critical issues”, the MIUI 10 Global Stable update is finally rolling out for these devices. The recovery ROM download links are provided below, courtesy of XDA Recognized Developer yshalsager, the creator of the Xiaomi Firmware Updater service. You can either sideload the update in MIUI’s settings app or flash the ROM in TWRP. The update brings the MIUI version to 10.2.1.0. The software is still based on Android 7.1 Nougat, though. The new features in MIUI 10 should satisfy some users, but there will still be plenty of users waiting for Xiaomi to roll out an official Android Oreo update. We don’t know if that’ll ever happen, but you can always skip the wait and flash one of the many custom ROMs available on our forums.